So be different this time and get out of the aura of being a heroic personality. Would you like trying being a trendy evil personality? 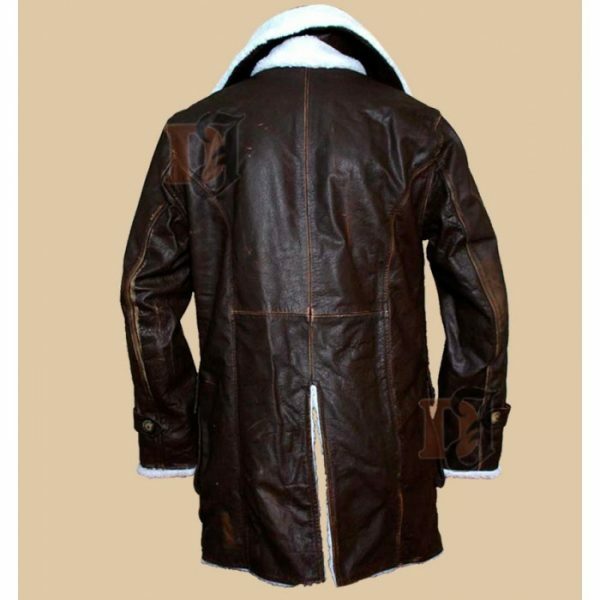 Well you can easily do that, by wearing Bane distressed leather coat. The wonderful Tom Hardy attire is an inspiration from his movie named The Dark Knight Rises. It is one of the parts from the famous series of Batman. At the same time, it is among the top rated distressed leather jacket and coat to amuse you in best possible manner. 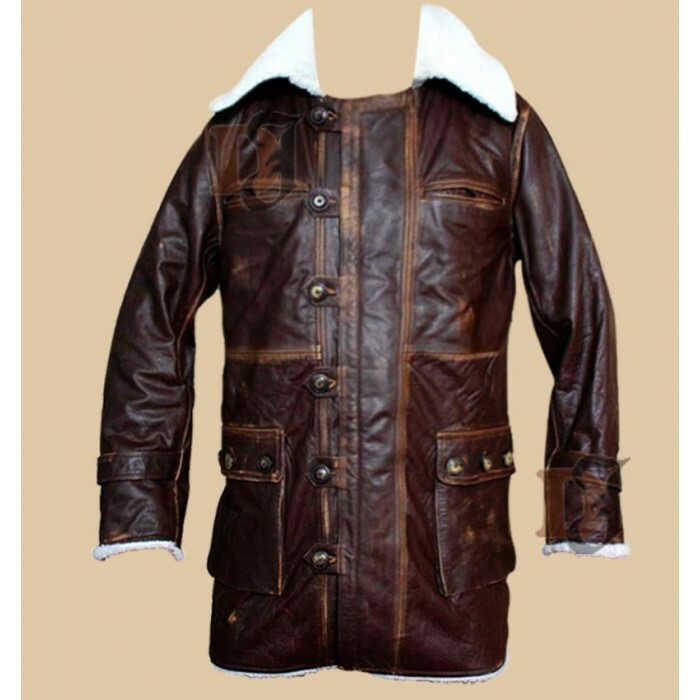 Therefore, it would not be wrong to conclude that it would serve to be perfect attire to be added to your wardrobe this winter season. Either buy it for yourself or present it to any of your loved one, it will not let you down in any manner.